Several months ago I was wandering back from writing in the woods and I heard a crow’s call overhead. As I continued through the city streets I continued to hear the same crow following me as I went along. I paused for a moment in the sunshine, and silently asked the crow if he was speaking to me, if he had a message. I told him that if he was a sign for me to notice and listen to, to please follow me twice more and I will respect and be grateful for his message. Twice more he followed me, crowing above my head, moving from gray electric wires to tall oak trees. Clearly there was a message and I thanked him. 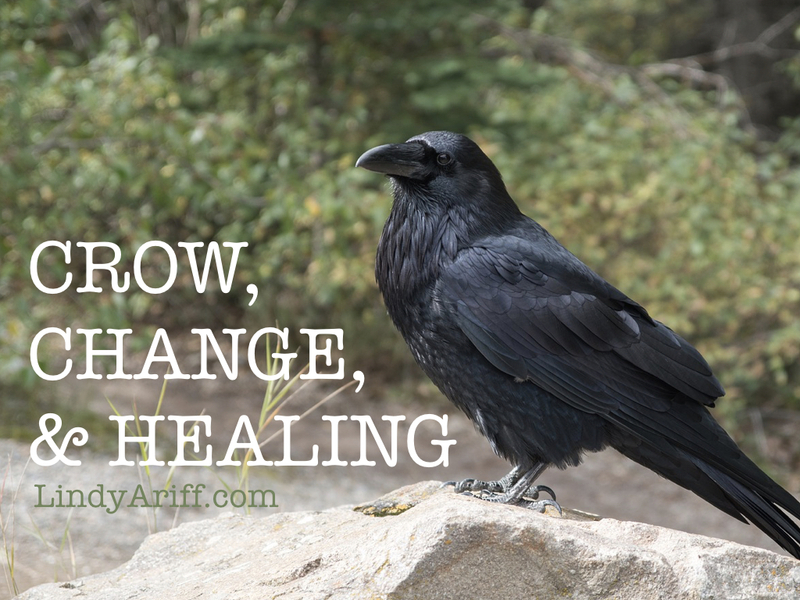 Crow is the perfect symbol of mysticism and change. He appears with an offering, the opportunity to speak your truth and align with who you truly are. He offers insight, wisdom, and space for you to discover that space within you. The gift manifested itself the following day in a conversation with a mentor in the community. I was describing my challenges of combining energy work with counseling and how it felt so scary being on the “fringe” of my field. She responded with a story of her friend with a similar conundrum, who recently reached the ripe age of 70, never truly having a foot in either side of her work for fear that doing what she loved would be frowned upon by her colleagues. The crow’s message came loud and clear. Just speak your truth, Lindy. You don’t want to be 70 and still not living the life you were meant to live. 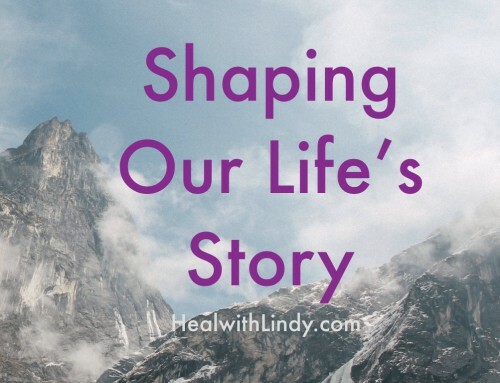 Because your’e the one with this beautiful opportunity to provide healing, authentic and real healing to the world and if you choose to live in fear, then you will be 70 years wise and looking back on a career that you never truly stepped into. One foot in traditional counseling, one foot in the energy world. When I used to travel the world by myself I was scared a lot of the time. I was scared when I first zip lined in Costa Rica, I was scared when I camped down the coast in Mexico, I was scared to hike Machu Picchu. But I still did it. I would ask myself: would I regret it more if I looked back and didn’t have those experiences. Even though they were risky and scary, I knew deep down that my life would be better if I moved beyond the fear and stepped fully into the experience that is my life. It was this sweet determination that created space for me to travel for 2 years alone in the world, thousands of miles from anyone I knew or loved or cared about whether I lived or died in those many decision I made- to make my best heart centered decisions, embracing my wisdom and fully living beyond the fear that echoed in my mind. It’s interesting to me that as I have aged and grown “professionally” fear has caged itself around me, and I didn’t even grasp the dire situation I have been in. I talked about it, I’ve meditated on it, but I couldn’t see it with the crystal clear clarity I can today. Thank you, crow, for awakening this within me and changing the trajectory of my life. Just speak your truth, Lindy. And the truth is, that the energy healing, symbolism, meditation, and spiritual growth is where I truly believe I belong. Not in the traditional counseling role I have unknowingly pigeon holed myself into. Maybe I am. I am no longer going to use that fear as handcuffs chaining me to a professional life I do not want to live. I will no longer hide my meditations, poems, and spiritual words. I will no longer hide who I am – for fear of who I may be perceived to be. I cannot live my life like that and neither should you. We have to be the change we want to see in the world. The beauty of an ah-ha moment is that the wisdom stays with you and filters through your life. The last week has been filled with a clarity and excitement for the work I offer the world. My work is for you if you want to get unstuck and get moving in life. My work is for you if you are interested in the intersection of spirituality and life, of the intersection of the mainstream and fringe. 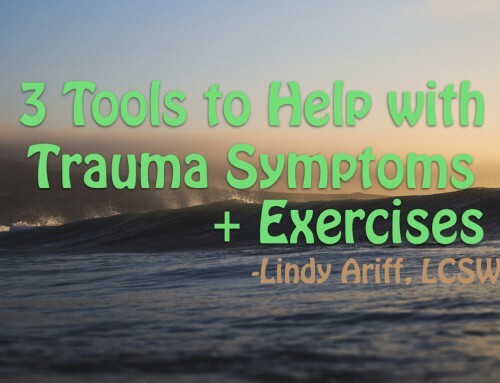 I still have all of my clinical training, my counseling skills, my trauma therapy knowledge and skills, and knowledge about training the mind for healing and transformation. 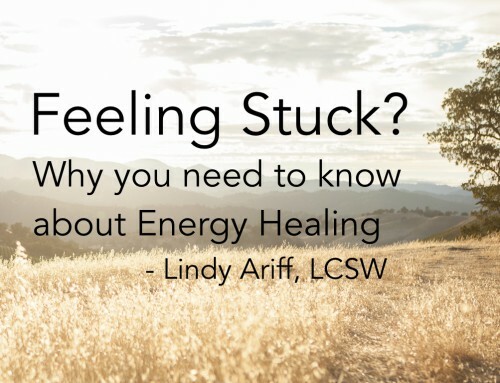 Adding to that knowledge base I am also trained in and believe deeply in energy healing work. I have been doing energy work in the form of meditation with clients since I began my practice. Now I offer the beautiful practice of healing touch on a massage table. 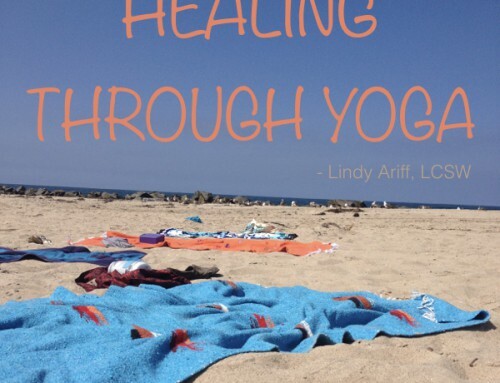 I find this healing work to be transformational and have seen it work wonders for those whom I hold this space for. 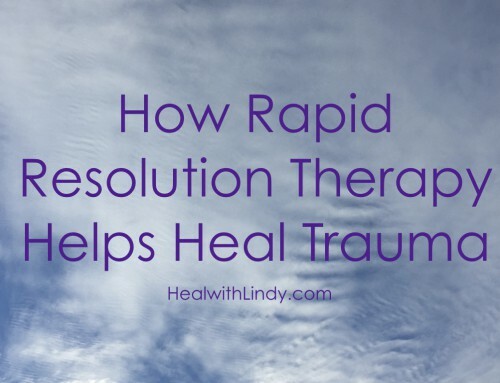 I have witnessed profound healing in this space and it seems unfair to the world that I have kept this practice stonewalled into silence, only for a select few. Now I offer this secret to the world. Love love love! You have so many beautiful gifts to offer! All who know you and have worked with you are truly blessed. So immensely proud of you that my heart is aching with the love that I feel for you. You are truly and always have been very special!